The headlights almost merge into the line of the sides, which start from the familiar three air vents behind the front wheels and run on in a sequence of muscular curves to caress the new rear light assemblies. 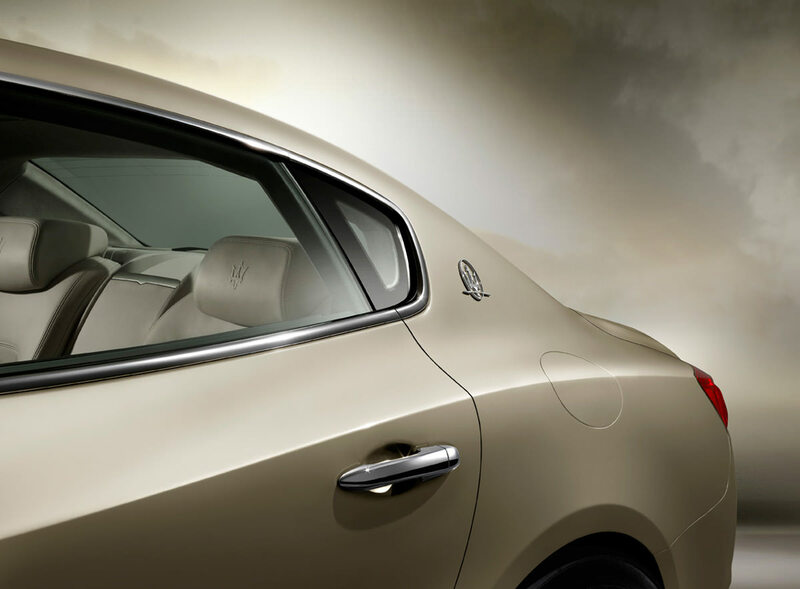 The triangular C-pillar, which carries the iconic Saetta logo, is another obvious link to tradition, and an uncompromising expression of the model’s innate sporting character. 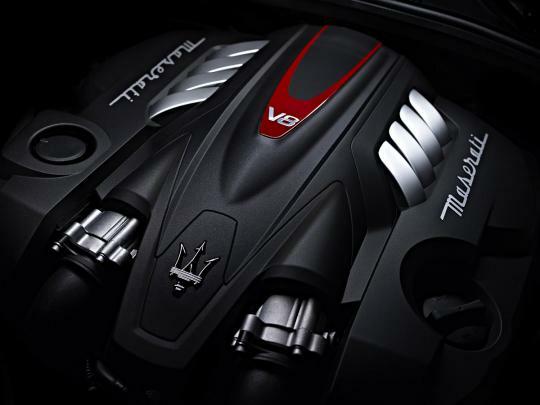 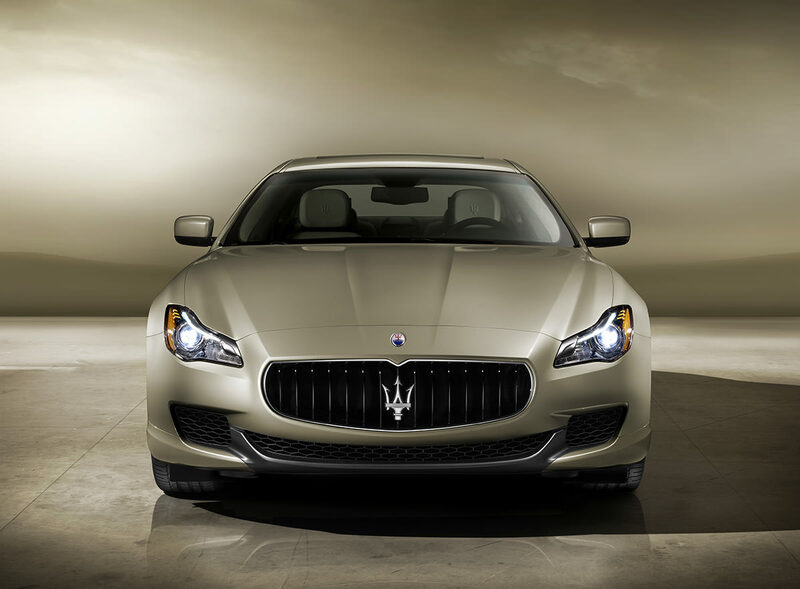 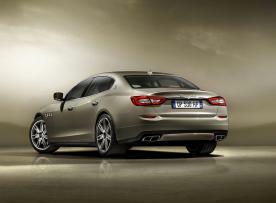 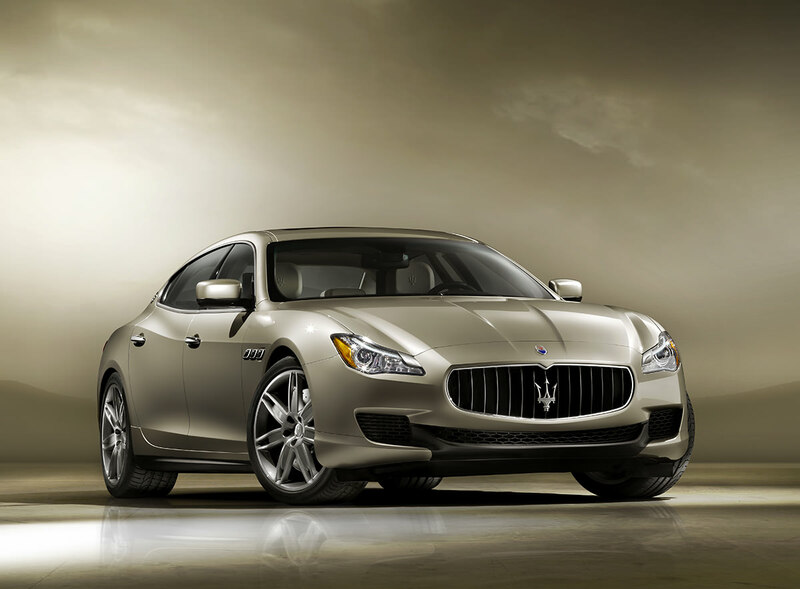 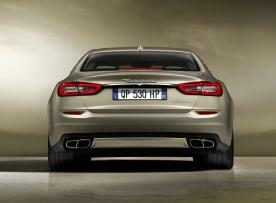 In spite of the long wheelbase necessary for record-breaking comfort, the new Maserati Quattroporte still offers the outstanding handling typical of the brand’s cars. Thanks to the ideal weight distribution, with the right split between the front and rear axles, it is great fun to drive. 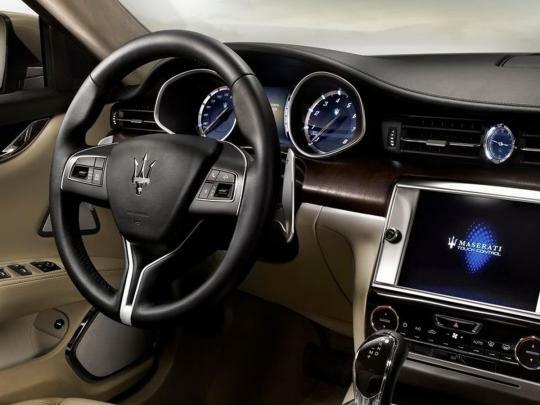 What’s more, the new steering system has been developed to give the driver unrivalled “feel” of the car when cornering at speed.